Why Did Instagress Shut Down? What is a Good Instagress Alternative & Replacement? 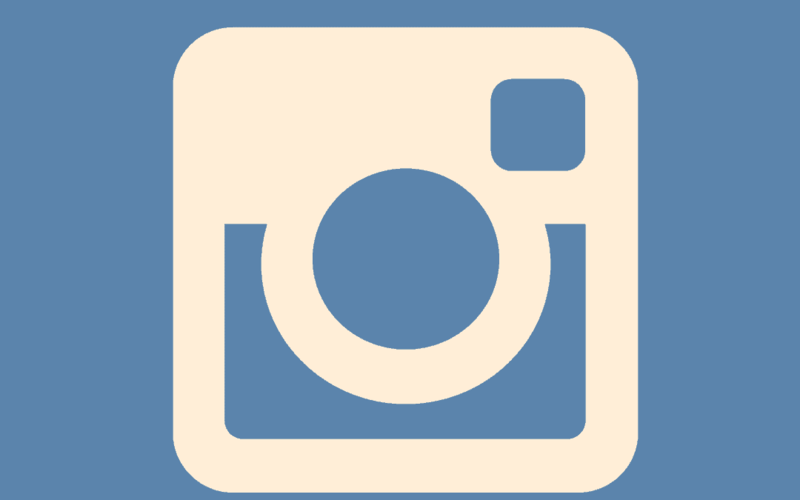 In the past, Instagress was the go-to method for automating follows, likes and comments on Instagram. It was able to claim the spot as the previous best Instagram bot through a simple and intuitive interface. It was so easy that any person who wanted to grow their social presence through automation could jump in and get started. Your automation campaigns need a server to run your application and proxies to disguise your connection and evade account suspensions or bans. Instagress took care of this for their users as part of their business model, which is why they were so easy by comparison. Instagress could have hosted their website in Russia and only taken BitCoin, but they still need to host their proxies in the US & EU for a majority of their customers and revenue. Instagram could stop their flow of money and services between these proxy providers. Every hosted Instagram bot business is at risk and will likely be shut down at some point. So developers beware, your upside is limited. With that said, self-hosted Instagress alternatives will continue to thrive. The biggest difference between hosted bots like Instagress and self-hosted solutions is self-hosted solutions require you to manage and administer your hosting and proxies separately, and most Instagress users won’t be able to manage this. They will also run into issues with weaker user interfaces and building workflows around the self-hosted alternatives. There are numerous hosted solutions popping up to take on former Instagress customers, but these startups are going to continue to fade in and out of existence. Because I want this article to be free of broken links in three months, I’m going to focus on self-hosted solutions. FollowLiker is the best Instagram bot. If you’re talking about self-hosted Instagram automation solutions, then this bot is the clear winner by a large margin. FollowLiker is the best when you consider the most important metrics – powerful features and consistent uptime and stability. FollowLiker.com was registered in 2013, and the software came shortly after. Since then, FollowLiker has amassed tens of thousands of customers across the world. Recently they were involved in a bit of a scandal after announcing a monthly service fee on top of the one-time price. However, as entrepreneurs and customers enjoy stable software and receiving responses to support tickets, the decision is very supportable. If you are running multiple automation growth campaigns, you also need a Virtual Private Server (VPS) and proxies. if you’re only running one campaign, you can get away running FollowLiker on your local machine without a proxy. I’m going to assume you intend to run multiple campaigns. I’m not going to name any specific proxy and VPS providers, but I will give you several tips. Put as much RAM toward your VPS as possible. They run really slow, making everything more tedious. I recommend experimenting, testing and iterating on your workflows on your local machine and really nailing down scalable processes before moving FollowLiker to your VPS. 5 to 10 accounts should be enough. Migrating is a very tedious experience, but it isn’t as tedious as learning, building and iterating on the VPS would be. Despite being the clear winner of self-hosted Instagram bots, FollowLiker is not perfect. Most of the issues center around the UI. It takes a lot of grinding to really learn the ins-and-outs to maximize your growth rate. The whole time you’re going to be fighting email and social account creation, VPS and proxy management, suspensions, bannings, and FollowLiker not behaving as intended with slow growth rates. Some people are able to make it work though, and those people are able to build large, monetizable audiences to generate revenue, sometimes lots of it. Looking to hit your growth goals this year? Logic Inbound is an e-commerce growth marketing agency that has generated millions of dollars for startups to multinational manufacturing organizations. Fill out our discovery form and find out what we can do for your business.